interested in starting or progressing their own business – side hustle included! Each session is unique with a variety of techniques used, such as counselling and mentoring, personality psychology analysis, and kinesiology strategies to remove blocks and self empower you to create the change you are after. As always, please feel free to get in touch for a no-obligation discussion about your personal circumstances. In our session together, we get to really uncover who you are under all the labels, expectations, and demands of your life. We will delve deep into emotional intelligence patterns, personality psychology tendencies, and break down any subconscious patterns that express themselves negatively in your life. Truly ready to engage and connect within, after our session you will gain a sense of calmness and be set on the right path that will get you started on living the life you are ready to create. Kinesiology & Well-being Mentorship sessions are predominantly conducted on-line using the free platform Zoom – I will send you the scheduling link and you will need to download the free app to access at our set time. 60 minutes – $97 (special offer, normally $110). These are email / on-line based consultations where you complete a questionnaire and from that I will prepare a Flower Essence blend for you. These are done via email so are a time-effective way to work with me and to receive the emotional and energetic support and clearing as needed. Please note when you book with me, you are booking in the time for me to prepare the Flower Essences and Energetic Re-balance session – you do not need to be available at that time 🙂 I will let you know any follow up connection as required. Flower Essence Consultation only – intro price is $25 plus delivery fees. Flower Essence + Energetic Re-balance where I incorporate energetic clearing and kinesiology strategies and will send you details via email – intro price is $75 plus delivery fees. Do you want to learn more about the importance of living a chemical free lifestyle? Interested in implementing changes in your personal care products or knowing more about essential oils? As a qualified Twenty8 Health & Lifestyle Educator, I can help you understand the importance of self-care in all practices in your life, as well as incorporating chemical and toxin free alternatives to your personal care products. 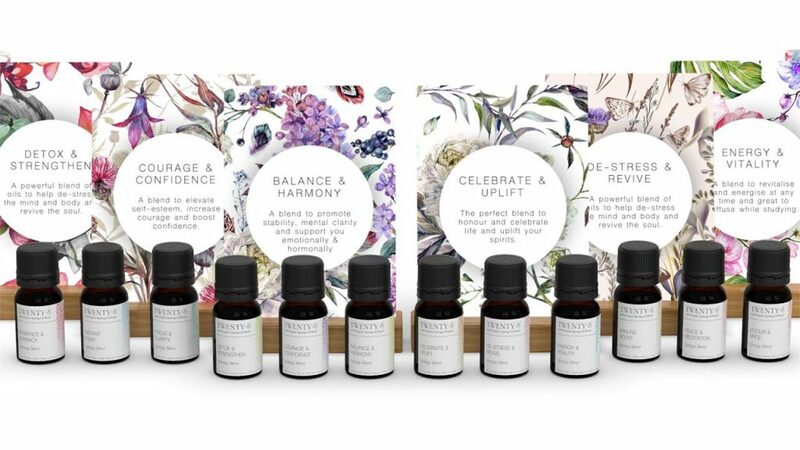 The Twenty8 range I use has been created by the wonderful aromatherapist and self-love mentor, Kim Morrison. 20 minute on-line consult using Zoom – free! I am providing Business & Well-being Consultancy services. Please connect with me to find out more and how I can support you and your team.